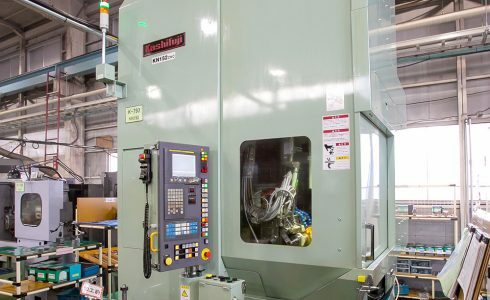 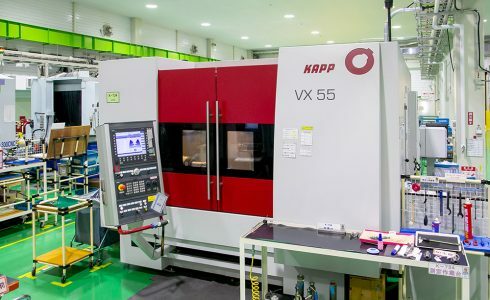 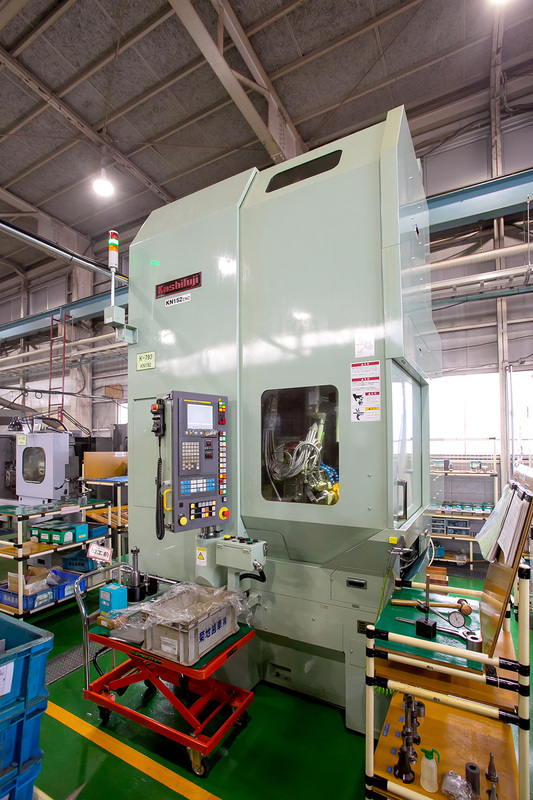 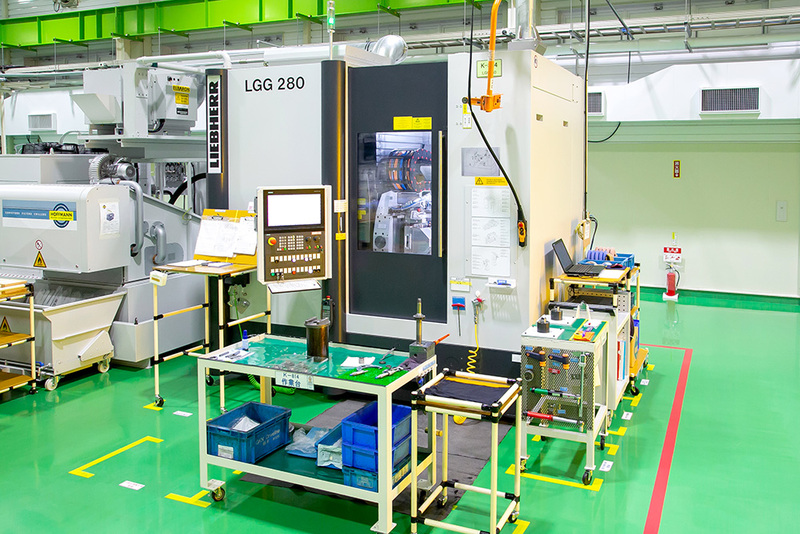 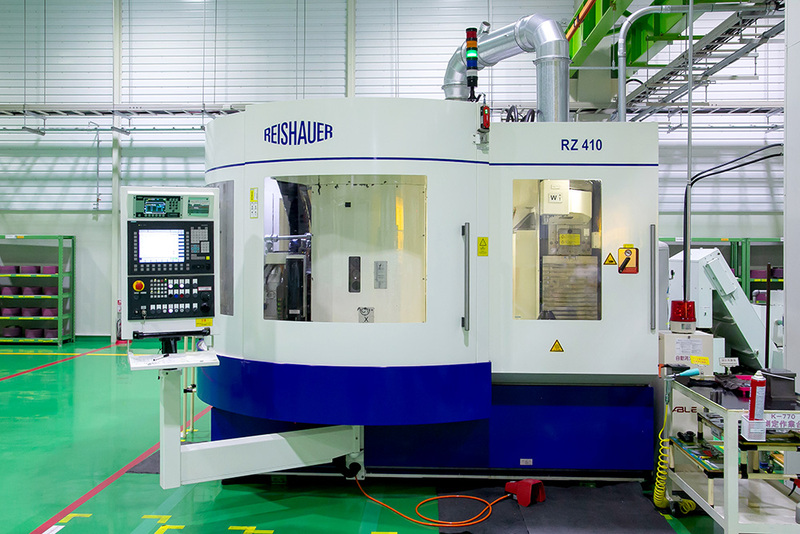 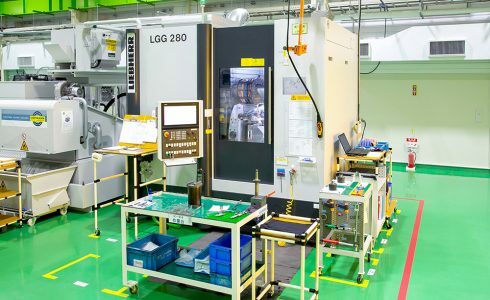 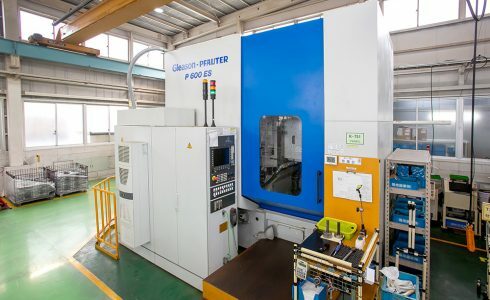 Introduction of Gear Machining Equipment | Kikuchi Gear Co., Ltd.
Introduction of gear machining equipment of "Kikuchi Gear Co., Ltd.", a design and manufacturing company of various types of gears and gear devices in Ashikaga, Tochigi Prefecture. 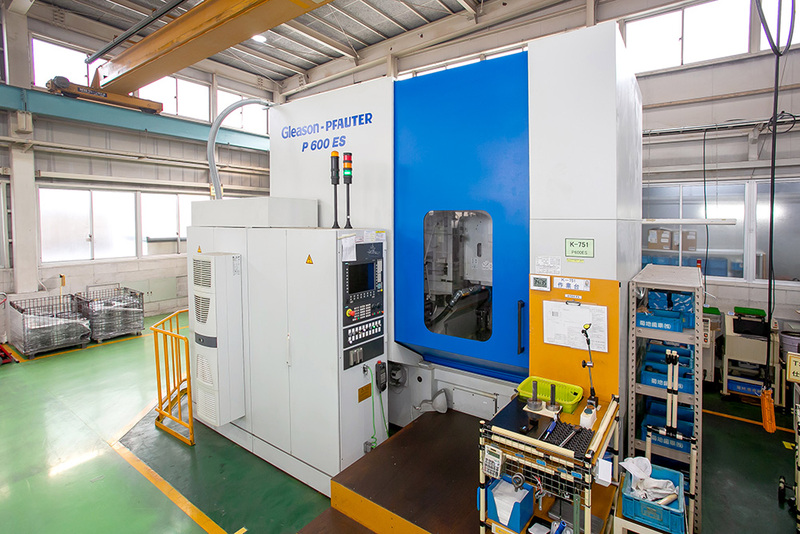 Suitable for both continuous generating and profiled grinding　can be done. The first machine in the country.